Google Assistant is the best voice assistant so far because it gives answers wisely according to your questions and it can handle logical questions as well. Somehow It’s better than SIRI. Google Assistant is easily available for Android 6.O+ but It’s not available for Android Lolipop. So this article will guide you how you can get your Google Assistant in your Android Lolipop Device. Google App Installed and updated. Now Go to Setting>language and input. and change language to English US. Go to Setting>language and input>voice input and choose Enhanced Google Services. Now Go to Setting>Installed Apps and clear Google app data. Open your Google App by holding your Home key and It’ll ask you to choose your Gmail id choose your id and login. Now Install Google Assistant APK that you Downloaded and open it tap on Your Stuff and tap on Add Reminder and follow steps like images. So your Assistant is ready and you can ask anything to Your Google Assistant. So we have done everything step by step I hope this article is helpful for you. 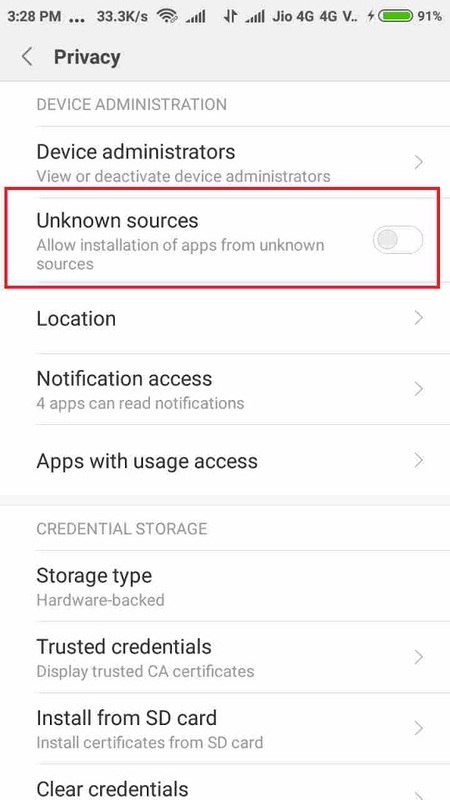 Note: If you are a MIUI user you won’t able to access Google Assistant by pressing Home Key you need to open Assistant app or use “Ok Google”.